Long for the good old days when the only thing you shook like a Polaroid picture was a Polaroid picture? Those trademark white borders around a Polaroid picture are just one of the 36 borders available on the new Polamatic app for Android by Polaroid. 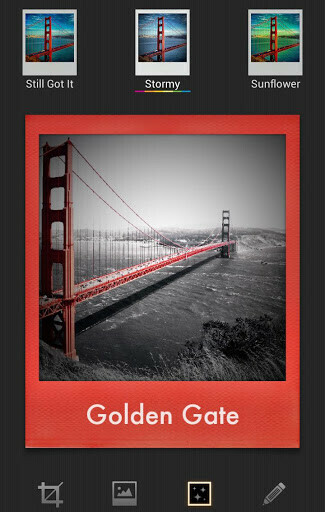 The borders and the 20 filters available on the app can be applied to photos snapped from your phone or shots already in your gallery. 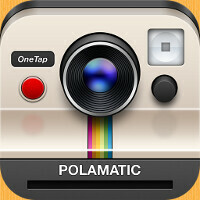 Polamatic has already been available for iOS users since May 2012. You can even customize a picture by adding a caption to the bottom of it using one of 24 available fonts. After you've customized a picture, you can send it out to friends and family via Instagram, Facebook, Twitter, Flickr, Tumblr or through your email. 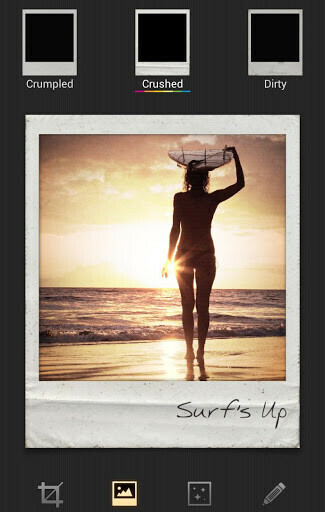 The app allows you to control both the front and rear facing snappers along with the flash. Despite this trip down memory lane, the truth is that the same people behind the real Polaroid you knew as a kid, have nothing to do with this app. That company, the one that had employed some senior product design engineer named Tom Scholz who went on to have a pretty fair career as a rock star with Boston, went bankrupt years ago and the Polaroid name was licensed for this app by Appadana Development. 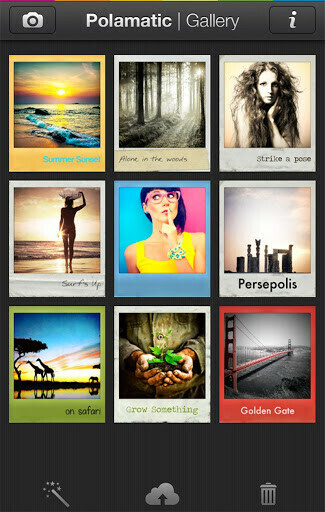 The Polaroid Polamatic app is $1.99 which means that nostalgia is not free on your Android phone. Check out the app at the Google Play Store.